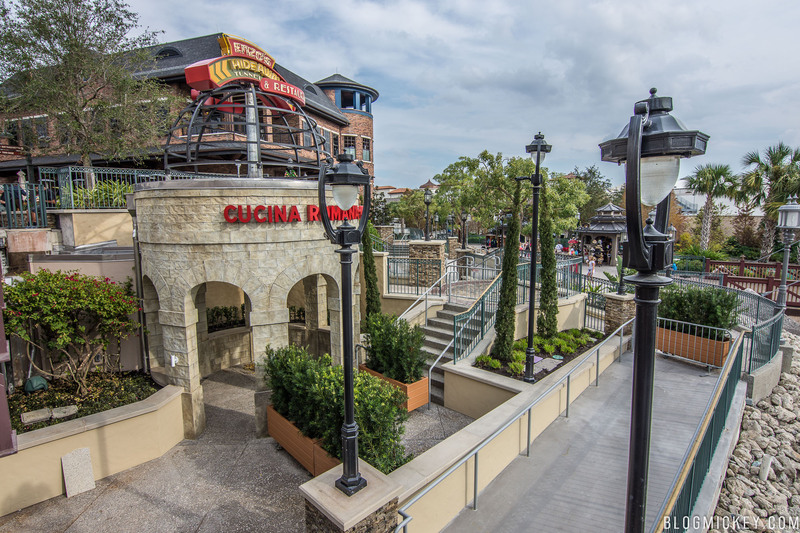 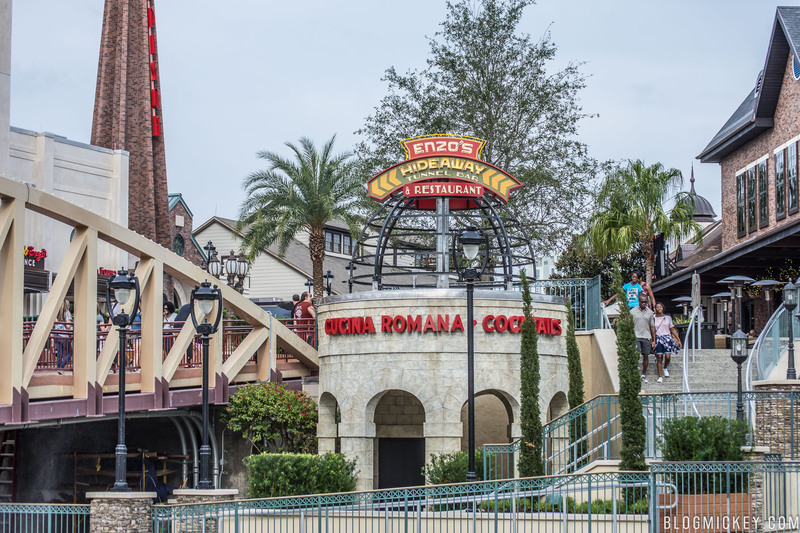 As the opening date for The Edison complex of dining options draws near, more of the exterior facades are revealed. 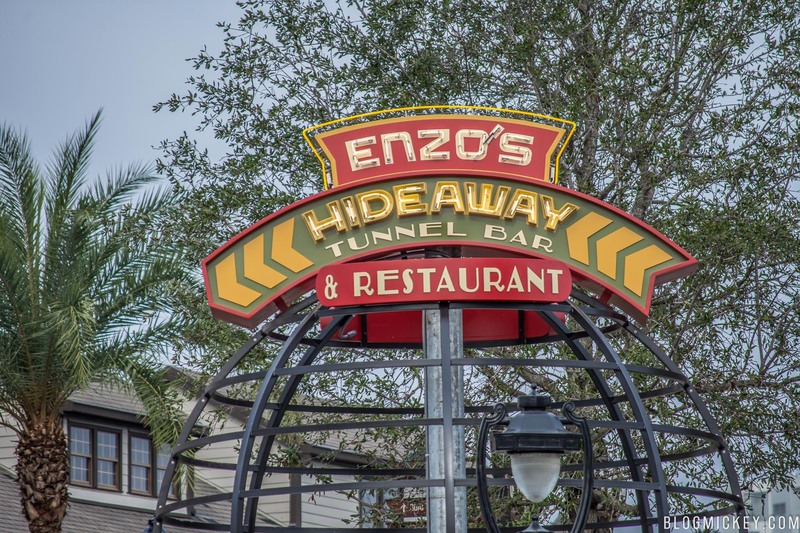 Today, we’re going to take a look at Enzo’s Hideaway Tunnel Bar. 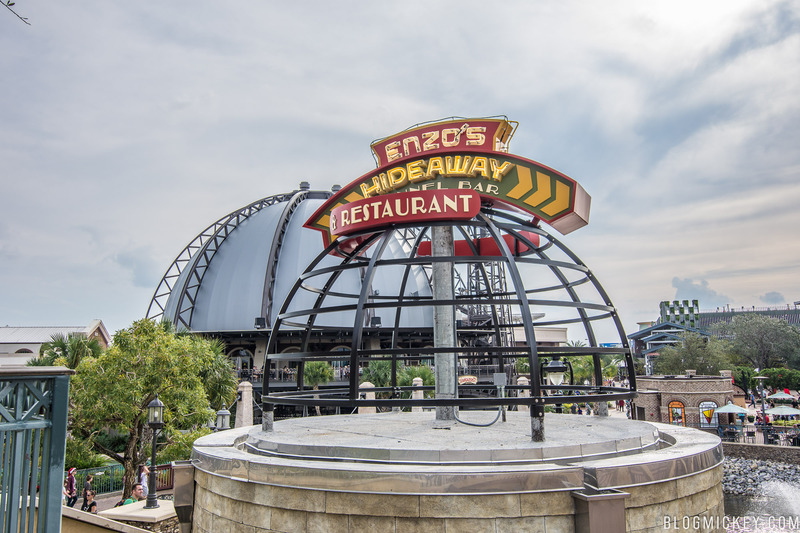 Described as a bootleggers hideout, this speakeasy lounge will be located in the tunnels underneath guest walkways. 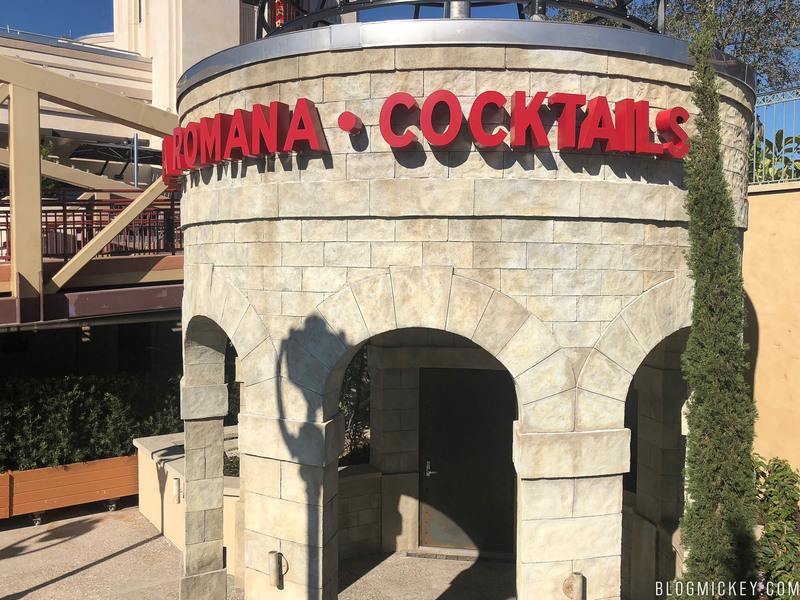 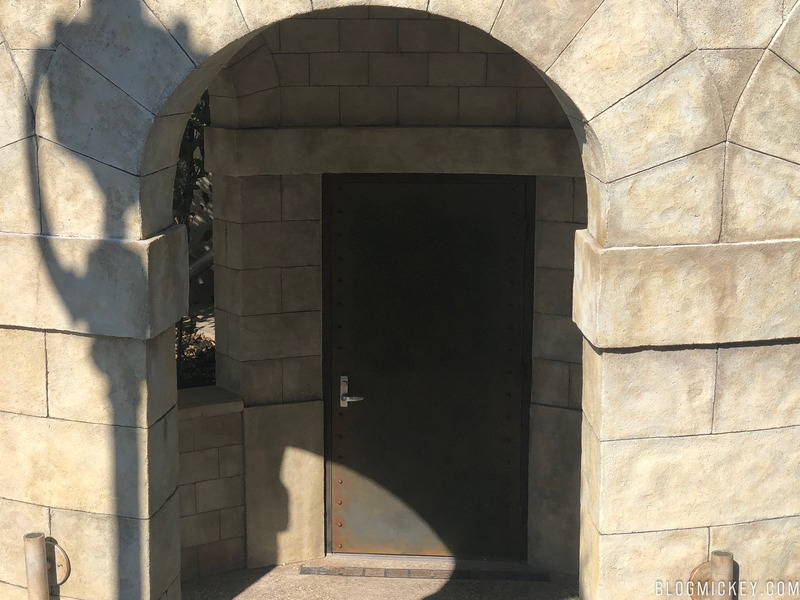 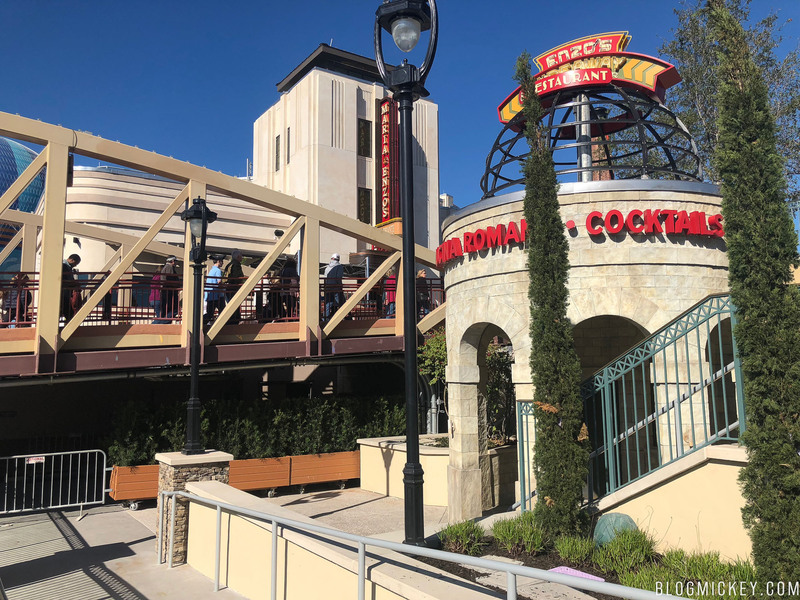 No word yet on the exact opening date for Enzo’s Hideaway Tunnel Bar, but The Edison will be opening in the next two weeks. 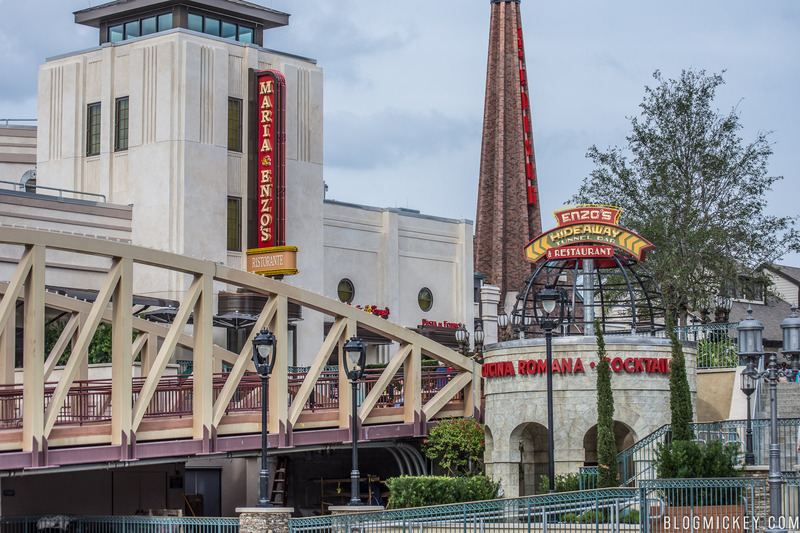 We’d imagine a similar timeline can be expected, but will update when it becomes official.